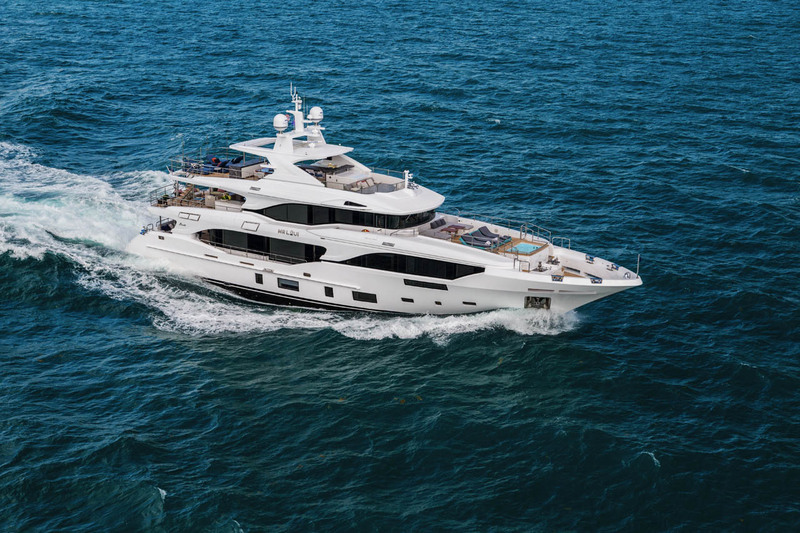 Benetti has announced the renowned shipyard will return to the Fort Lauderdale International Boat Show with an impressive US première: the 38.1-meter superyacht “Lejos3”. 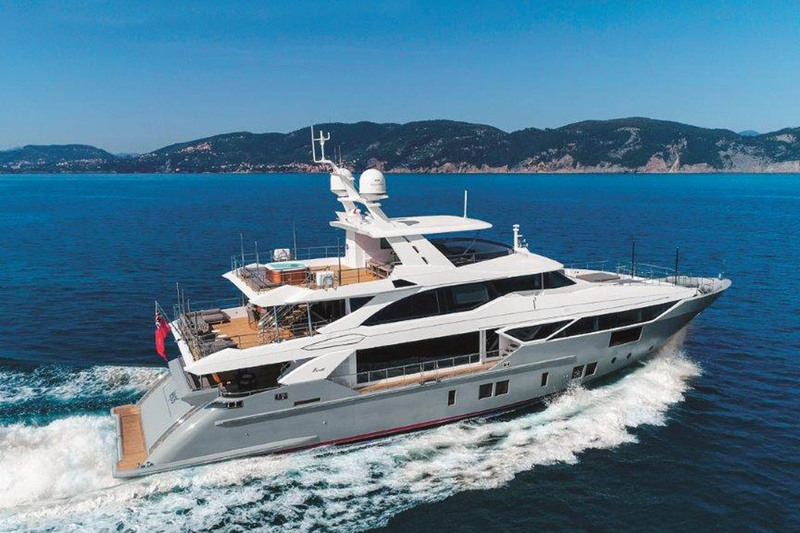 The fourth unit in Benetti’s successful Fast 125’ model, “Lejos3” will be accompanied in Florida by the 33.5-meter “Mr Loui”, the second Mediterraneo 116’ superyacht from the Italian yard. “Lejos3” is a testament to Benetti’s commitment to innovation in yachting and her technical features onboard includes the D2P Displacement to Planing® hull and the (AZP C65) Azipull Carbon 65 propulsion system developed in collaboration with Rolls Royce for the Benetti Fast 125’ model. The AZP C65 is a high performance, lightweight, steerable thruster that uses carbon fibre throughout.